Hormonepellets.com | Getting your body back in balance! Is it Aging or Is it Hormone Deficiency? Getting your body back in balance. 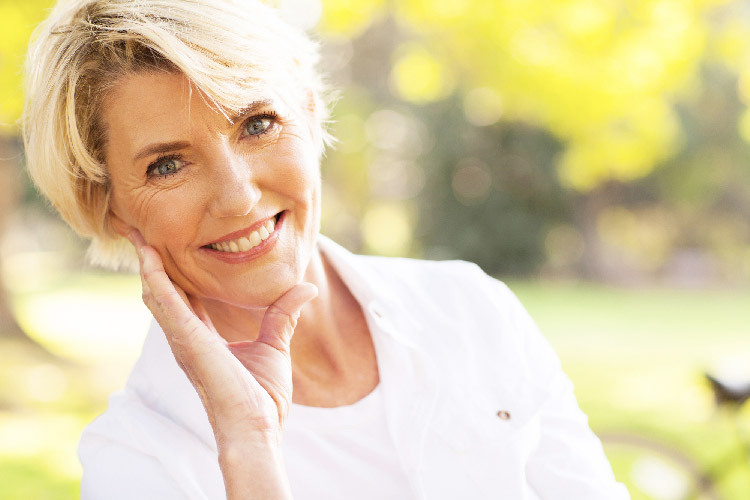 Our vision is to provide you with the highest quality bioidentical hormonal replacement options. 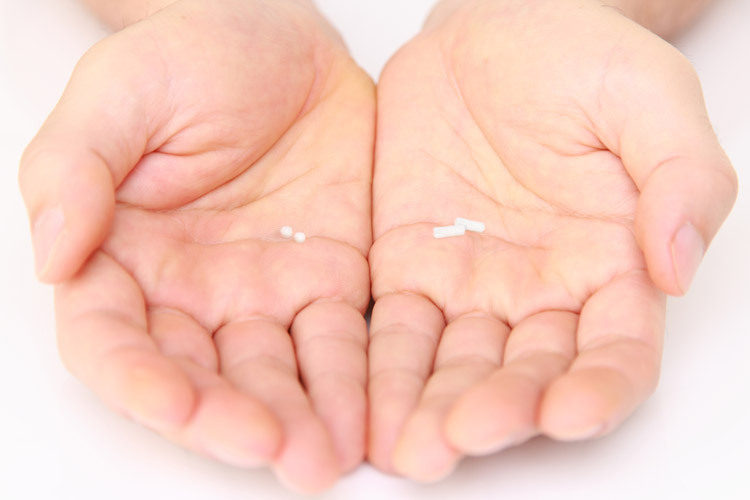 Bio-Identical Hormonal Pellets are amongst the most successful hormone deficency solutions we offer. 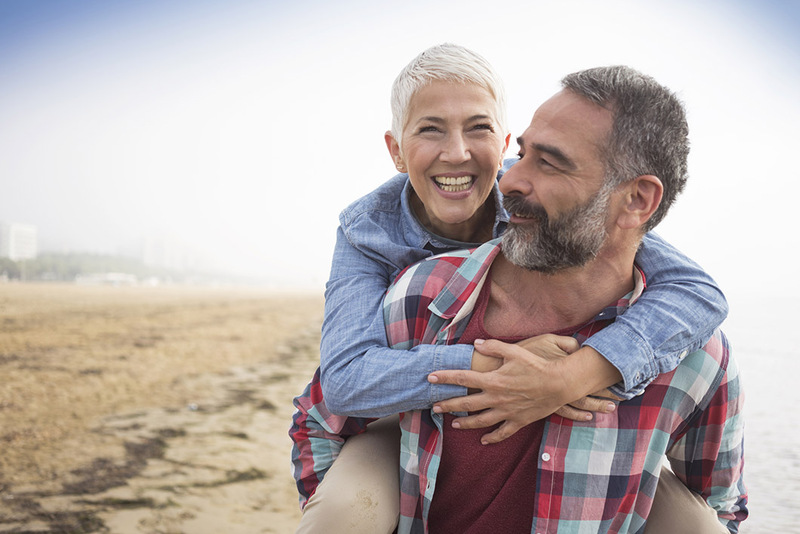 Our practice offers natural, high quality bio-identical hormone replacement solutions for both women and men. Bio-identical hormones are the safest, most complete remedy for patients with symptoms from hormone related conditions. 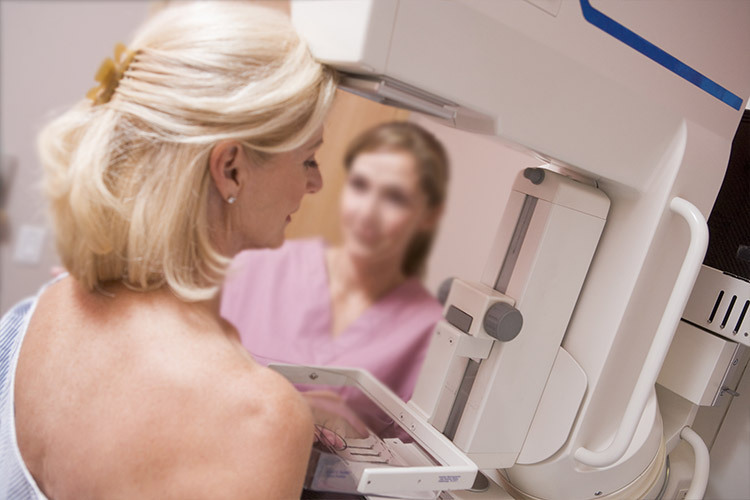 Conclusive studies exist showing no increased risk of breast cancer. Schedule an appointment or call us today for more info. We are happy to answer any questions you have! Come down to our office and meet our experienced staff. Fill out a simple form and our staff will contact you! 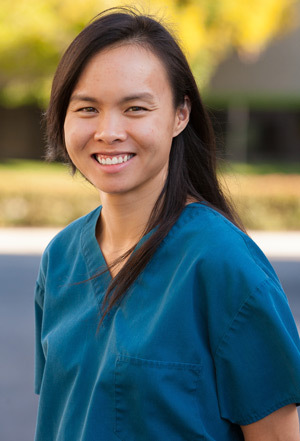 "Dr. Sosin helped me tremendously during a very difficult medical time in my life." 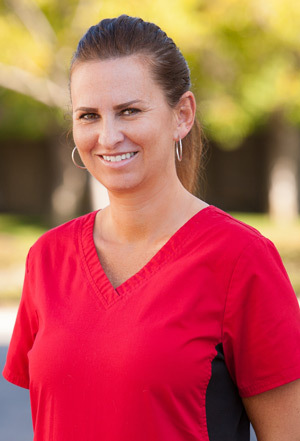 "I would recommend the pellet procedure for anyone Dr. Sosin considers a candidate. I am very pleased." 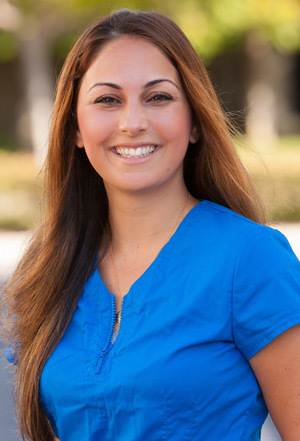 "Dr. Sosin is so caring and knowledgeable! An amazing combination! The best doctor I have ever had! " 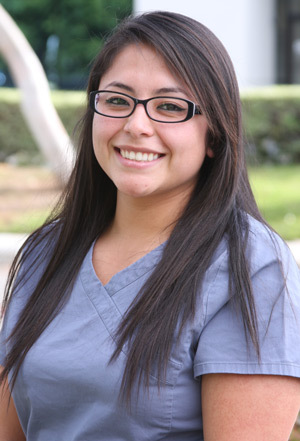 "I highly recommend Dr. Sosin and his staff!" 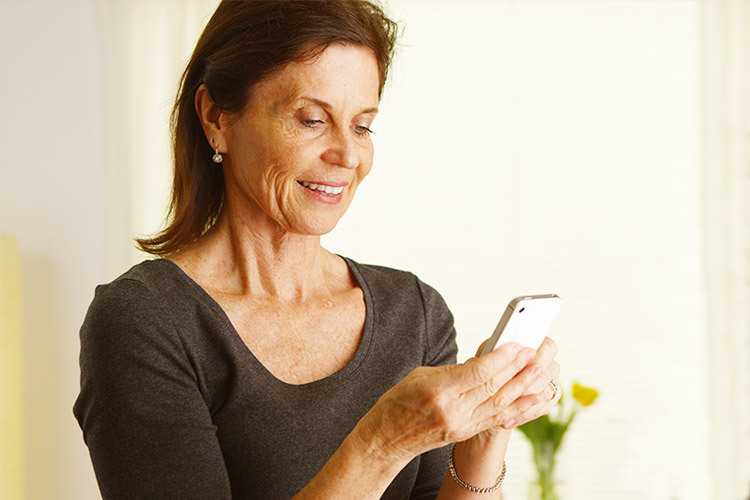 For women, menopause naturally causes a woman’s estrogen, progesterone and testosterone levels to decline. 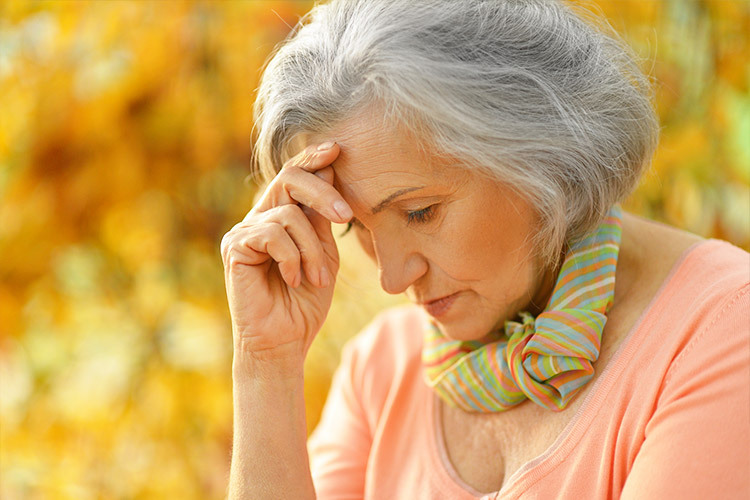 Many women continue on with their lives feeling the frustration of menopause with regularly occurring fatigue, anxiety, irritability, insomnia, weight gain, osteoporosis, hair loss and even depression. The list of symptoms continues on, and in many cases, women even mistakenly associate these and many other symptoms with “just getting old.” It has never been easier and safer for women to take control of their symptoms and get back the health and wellness they deserve! 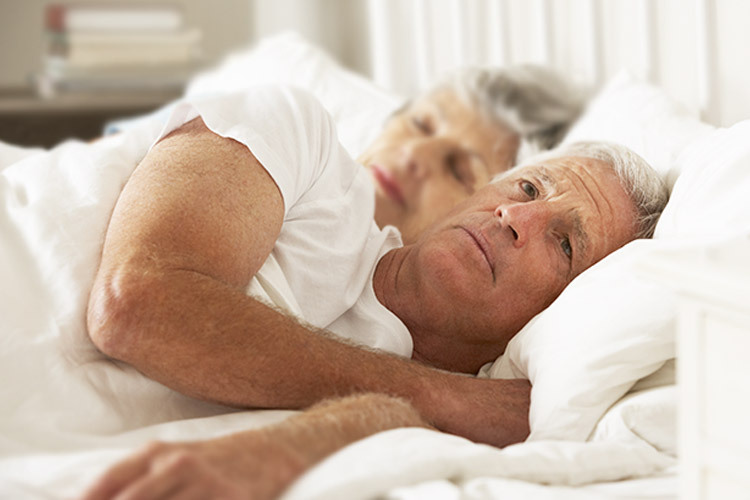 For men increasing in age, a gradual decline in testosterone production is normal. Eventually men can notice low testosterone can take an enormous toll on energy, libido, physical stamina, mental state and performance. Suppressed testosterone can result from poor diet, alcohol, recreational drugs, psychiatric drugs, illness and even stress. While many men do their best to “stay active” they often find it difficult to find the vitality they once had. 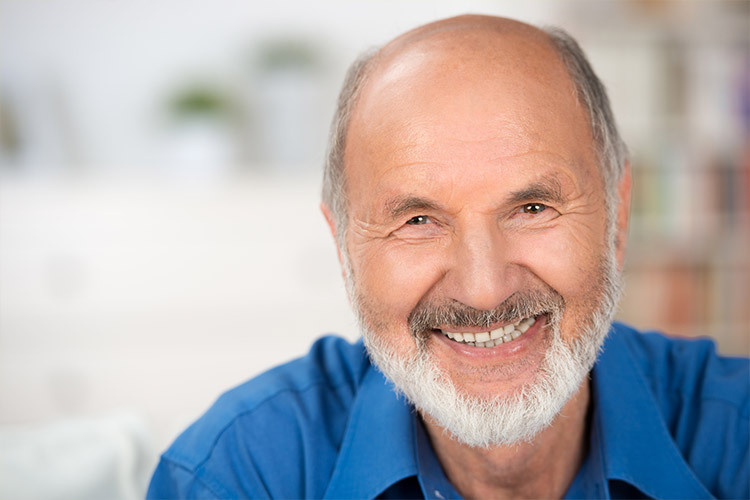 The good news is many of the symptoms of low testosterone can be reversed through proper measurement of testosterone levels and testosterone therapy! 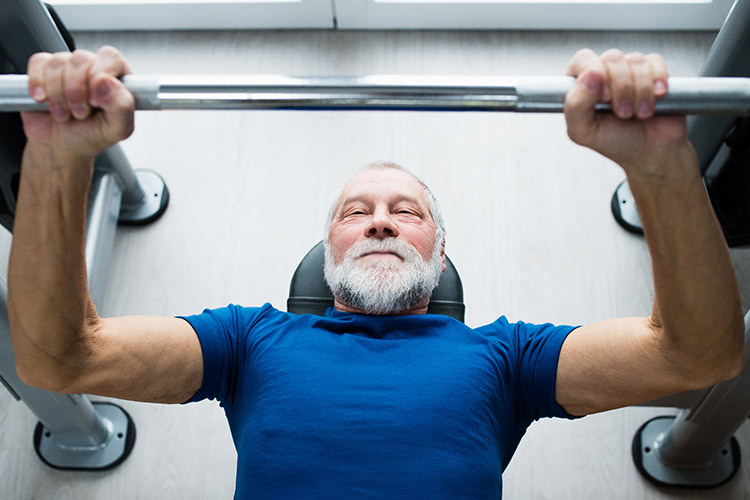 For men increasing in age, a gradual decline of the production of testosterone is normal. Eventually men can notice this loss taking an enormous toll on their energy, libido, physical and mental conditions and performance. Suppressed testosterone can result from nutrient depletion from poor diet, alcohol, recreational drugs, psychiatric drugs, illness and even stress. While many men do their best to “stay active” they often find it difficult to find the vitality they once had. The good news is many of the symptoms of low testosterone can be reversed through proper measurement of testosterone levels and testosterone therapy! 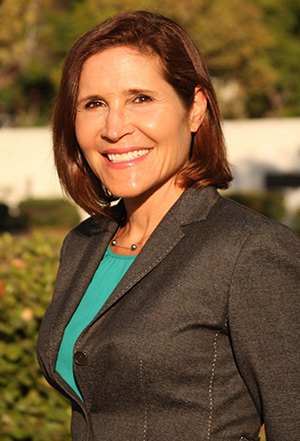 Watch Dr. Sosin speak about hormone replacement. 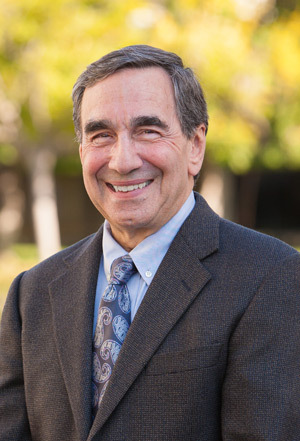 An Expert in the use of natural approaches to replace drugs and surgery. Set an appointment today with Doctor Sosin! Bio-identical hormone treatment options are offered through the Institute for Progressive Medicine, founded by Allan Sosin, MD. Our practice offers both traditional and complementary medical treatments. 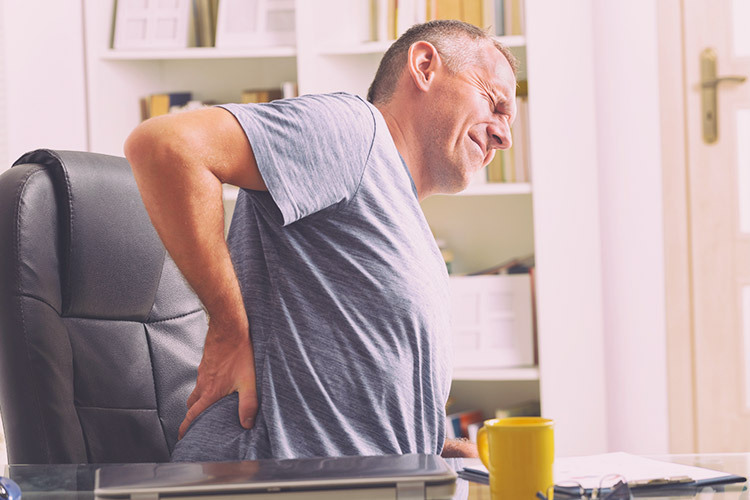 Every patient has a different situation they want to handle so medical therapies and treatment regimens are highly variable and tailored to each specific patient. 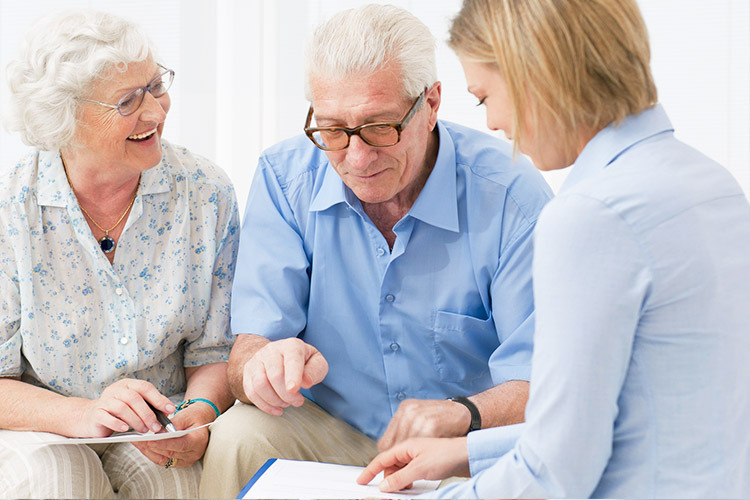 Whether you want medical testing and treatment, nutritional counseling and advice or a specialized procedure, we can ensure that you get what is most effective for your personal situation and needs. Our highly qualified professional staff is here to help you determine your best course of treatment, based on your own health care philosophy, your physical condition and your health goals. CONTACT US or VISIT US IN PERSON! We are committed to giving back your health through natural bioidentical hormonal solutions. It has never been safer and easier! We would love to hear from you! Fill out this simple form and we will get back to you! Promise.